Naji Tueni May his soul rest in peace in the Kingdom of GOD. Placing a flower for Gavin Ford indicates your intention to recite a prayer for him/her. 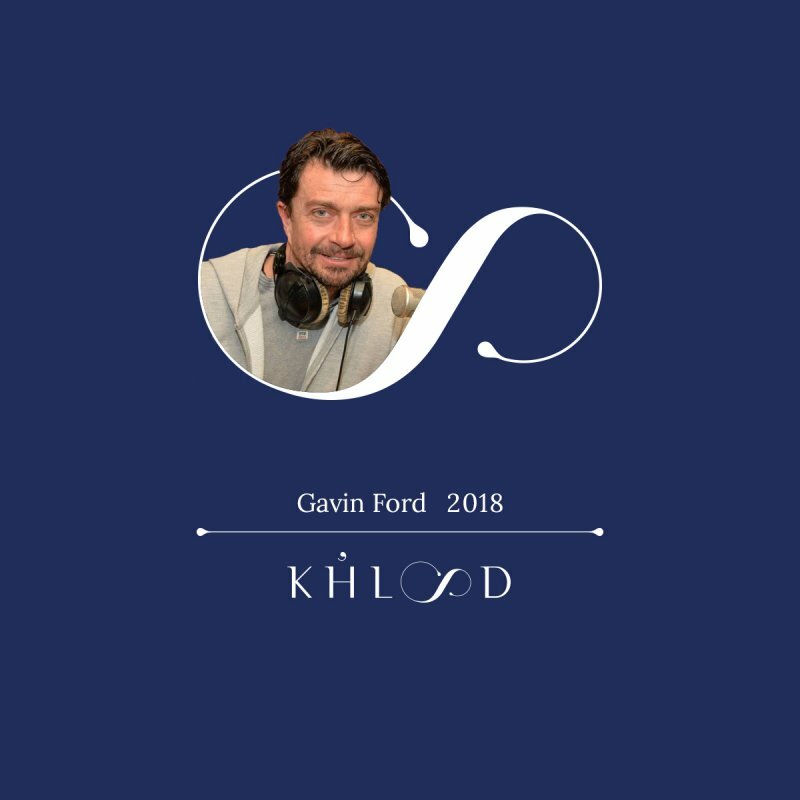 Thank you for visiting Gavin Ford ’s memorial and keeping his/her memory alive. Lighting a candle for Gavin Ford indicates your intention to recite a prayer for him/her. 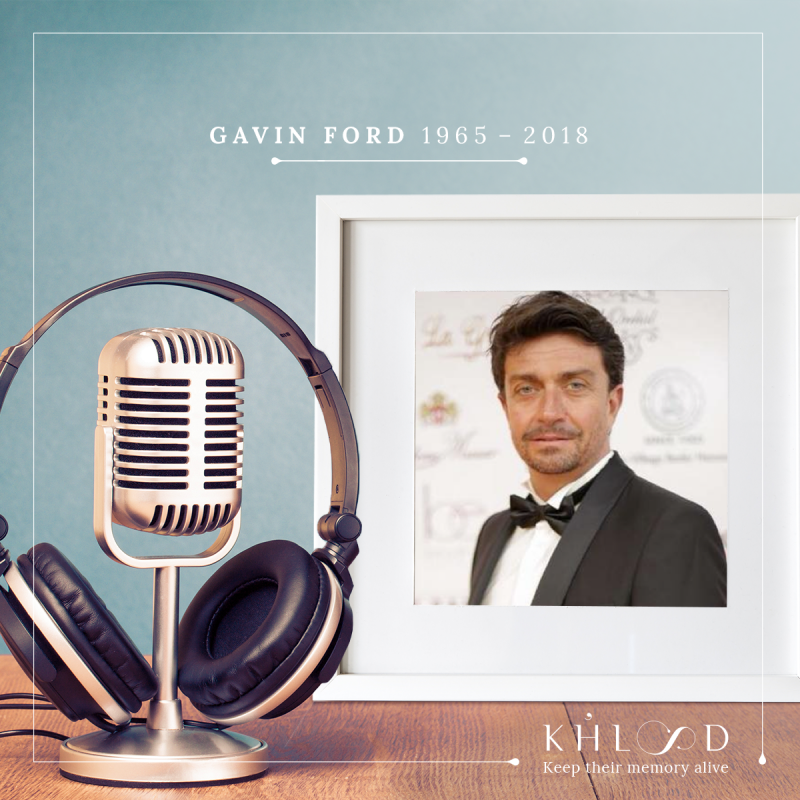 Thank you for visiting Gavin Ford ’s memorial and keeping his/her memory alive.